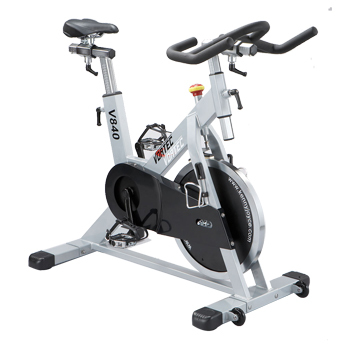 Exercise Bike / Indoor Cycle, V842H - Kenny-Joyce Co., Ltd.
Strong BB and fly wheel axle. Adjustable seat height with extender. High performance seat position adjustment. 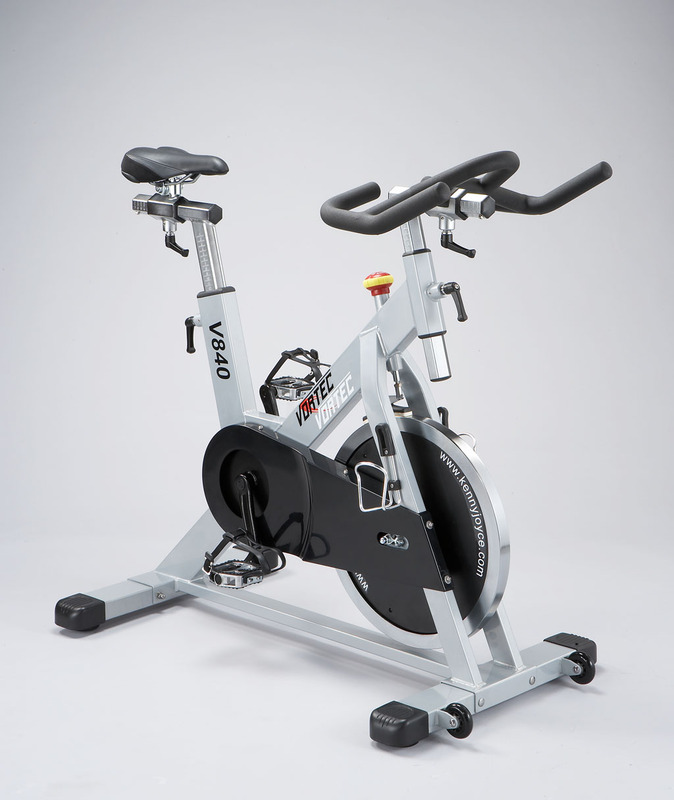 Adjustable handle bar stem height with extender with digital scale. Patented unique brake/tension control system. Specially lock system design provides easy adjustment and more secure. Step aside from our spinning lives, let bike rides replace daily drives!